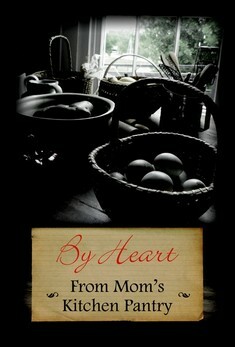 Mom's Pantry's By Heart Cookbook! Volume 1 and 2 are available now! Layer 1/2 the Doritos in a 9x13 pan. Place chopped chicken on top. 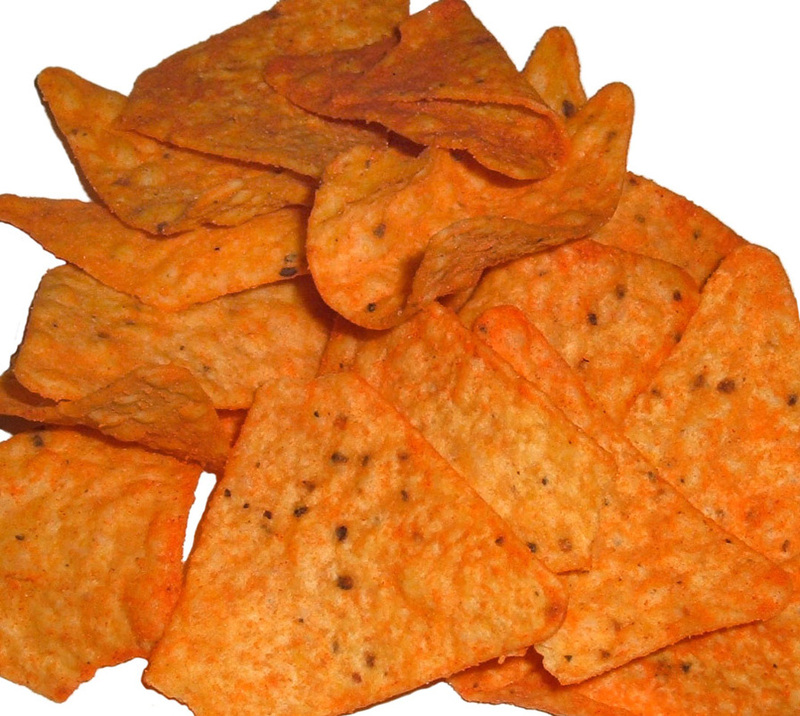 Then layer cheese, onion and top with another layer of Doritos. Combine the soups, and Ro-Tel tomatoes, in a bowl. Mix well. Pour over top of the casserole. Bake at 350F for 25 minutes.